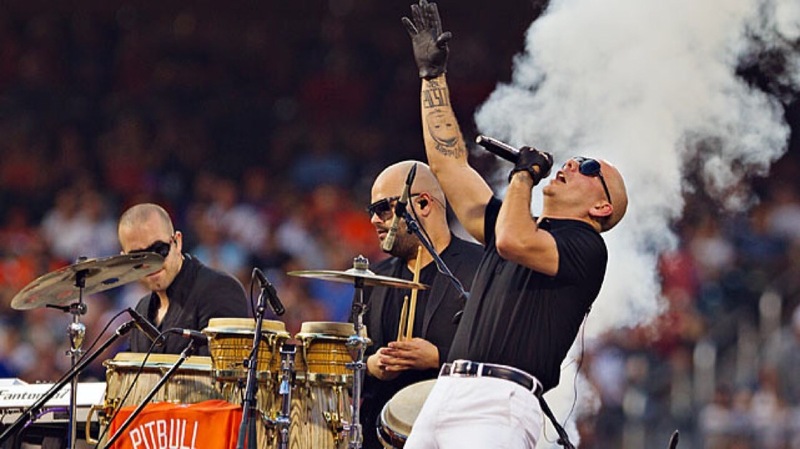 Major League Baseball announced via press release today that Pitbull will be a part of the star-studded roster set to perform during All-Star Week in Miami. Mr. Worldwide will be performing at the pre-game ceremonies for the 2017 MLB Home Run Derby on Monday, July 10 at Marlins Park. On top of Pitbull, Miami-based renowned disc jockey, DJ Irie is also set to take the stage during the pre-game festivities.